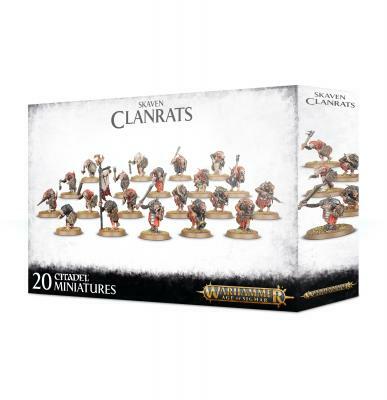 Clanrats form the bulk of Skaven army and they have strength in numbers, alot of numbers. overwhelm enemies in their masses. Though the life of a Clanrat is not very long.